WV 2 Premium 16334300 https://www.kaercher.com/tn/home-garden/cordless-window-vacs/wv-2-premium-16334300.html Easy handling, drip-free thanks to the suction and extremely time-saving – with Kärcher's original battery-powered Window Vac set, windows are left gleaming and streak-free in no time. 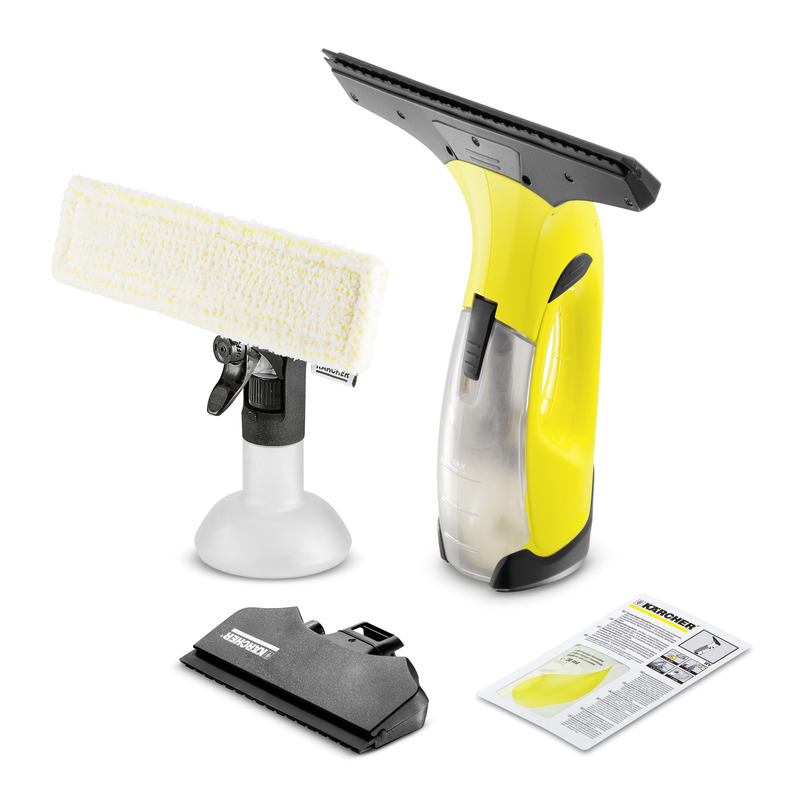 Easy handling, drip-free thanks to the suction and extremely time-saving – with Kärcher's original battery-powered Window Vac set, windows are left gleaming and streak-free in no time. 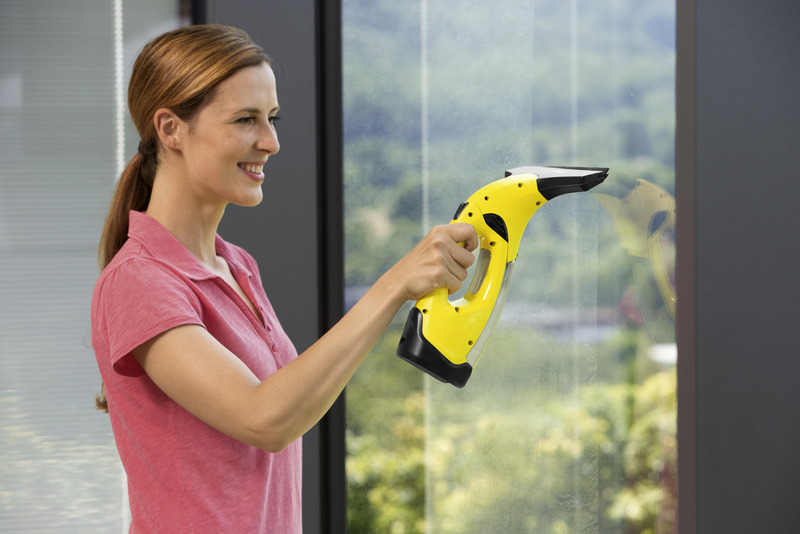 With the innovative Window Vac, Kärcher has revolutionised window cleaning. 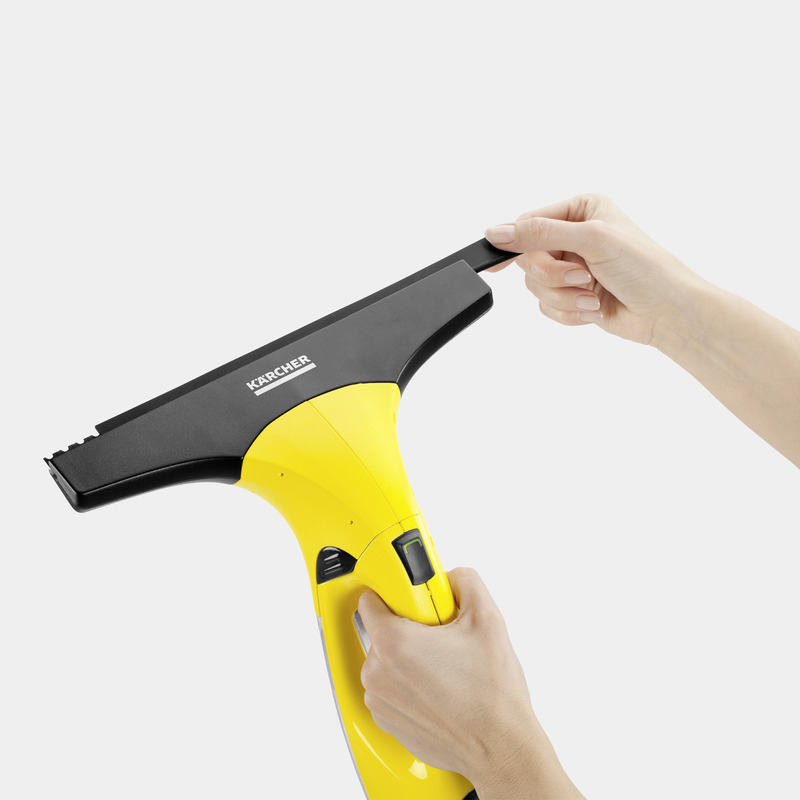 The original Kärcher battery-powered Window Vac simplifies cleaning and saves considerable time and effort. Its electric suction makes the annoyance of dripping a thing of the past. 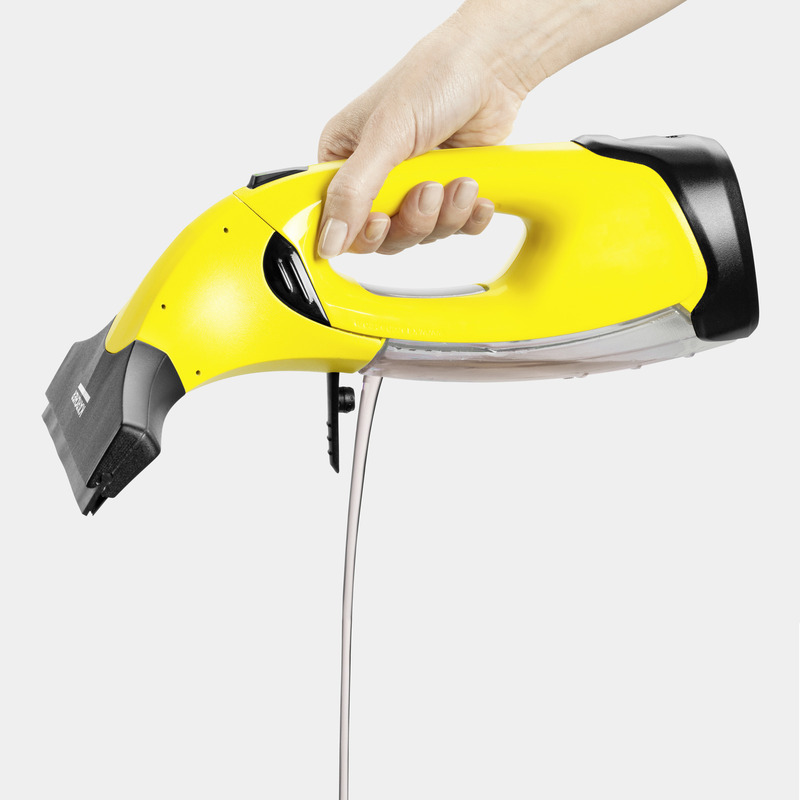 Its clever combination of spray bottle and wiper, together with the vacuum function of the Window Vac, ensures highly effective cleaning and gleaming windows - without streaks or residues. In addition, the handy and ergonomic Kärcher battery-powered Window Vac makes window cleaning very hygienic, as it eliminates direct contact with the dirty water. Thanks to the additional narrow suction nozzle, even small or hard-to-reach places, like windows with small panes and glass cabinets, can be cleaned effortlessly. The cleaning possibilities are endless.